Philip Ostwalt listens to what you are looking for and takes, goes and finds it. He does not pressure you to buy a house you don’t want. He is with you through the whole process. He is not just a realtor, he’s family now because he helped me through the while process and answered my all my questions. Philip Ostwalt was my first realtor, and was patient with working with me. Had a great first buying experience. Thanks for helping find a home for my family during the passing of their mother. 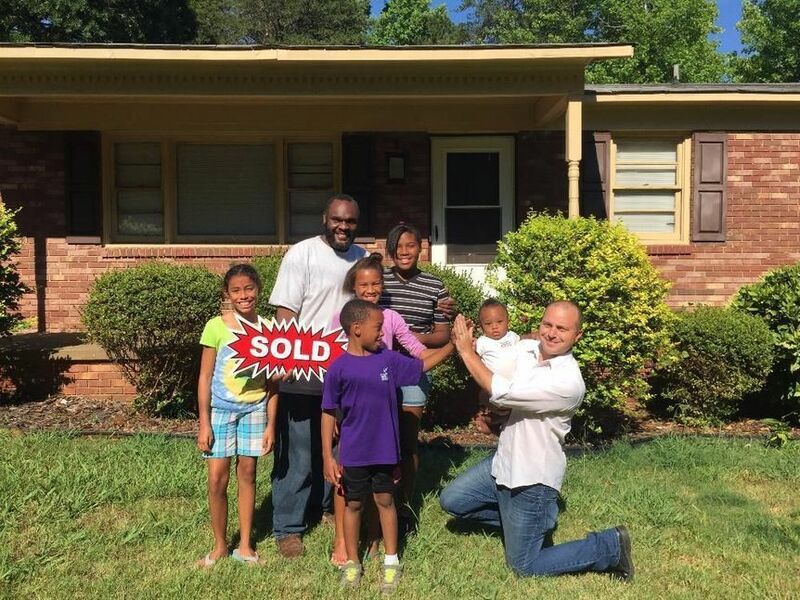 I thought it was going to be tough but Philip and Tarheel Realty really helped with my first time home purchase. Kids are happy and I also. My wife is with us in spirit and I know she would thank you also. Thank you!